City administration has told Thunder Bay city council they could be on the hook for millions of dollars, if Resolute Forest Products gets its wish. The company is asking the Assessment Review Board to lower the value of its pulp and paper mill to $29 million — retroactive to 2009. The Thunder Bay mill was once worth more than $100 million — and now sits at $72 million in value. Mayor Keith Hobbs said the request for such a sizeable tax decrease is unacceptable. "They'd be paying less than Intercity Mall. Ridiculous," he said. "Industry has to pay their share and not burden … the residential taxpayer with it. And that's what … will happen." City manager Tim Commisso said allowing the mill to pay about $1.8 million less each year in taxes would hurt the city. Resolute appeals for a tax reduction almost every year, but this year’s request was larger than usual. "The numbers are significant," Commisso said. "[These are] industrial taxes, so this is the type of assessment obviously we're trying to build, as compared to fighting an uphill battle." If the city is forced to pay back money from previous tax years to the company, it could add up to more than $7 million, he noted. The province’s Assessment Review Board has tentatively scheduled a hearing on the matter in June. Resolute could receive all that it is asking for, or part of it, retroactive to 2009. 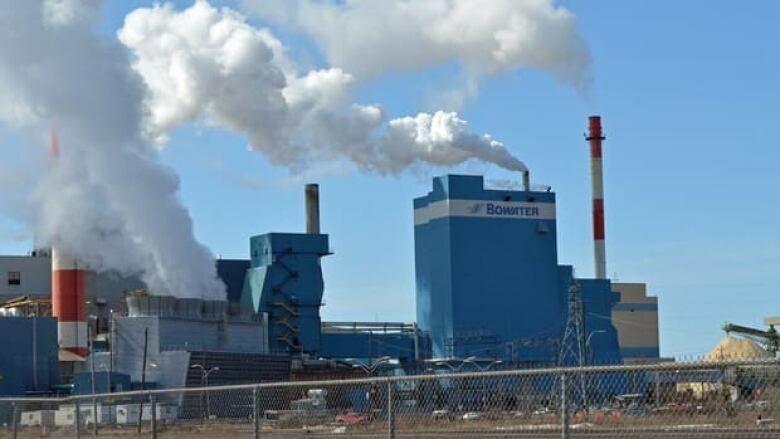 The re-assessment is similar to what Domtar was issued, with respect to its Dryden and Espanola mills’ reduction in value of 60 per cent. Thunder Bay, like all Ontario municipalities, has a reserve fund for this kind of scenario. The fund consists of $12 million, but that's to cover all tax changes — not just the mill’s.